Develop a logo, corporate identity and online shop design. The aim was to enhance the brand’s presence and how it is perceived with a look that really stands out. The new brand presentation also gives it personality and credibility. 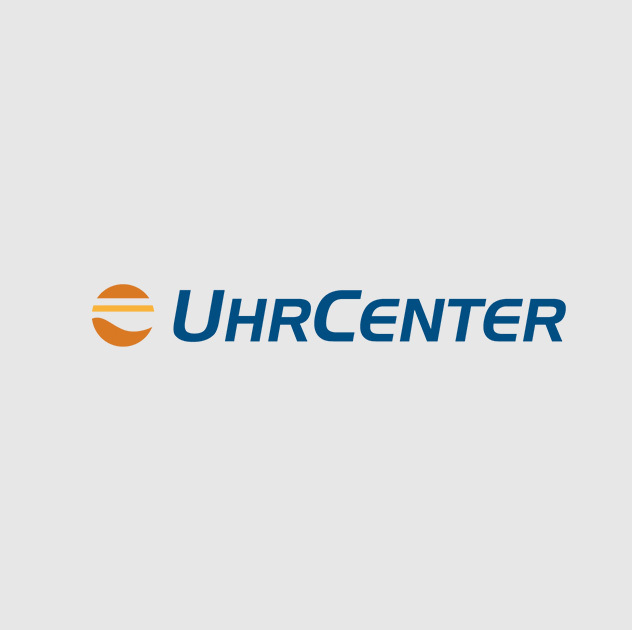 This has allowed uhrcenter to win the trust of customers and successfully position itself in a large field of competitors. 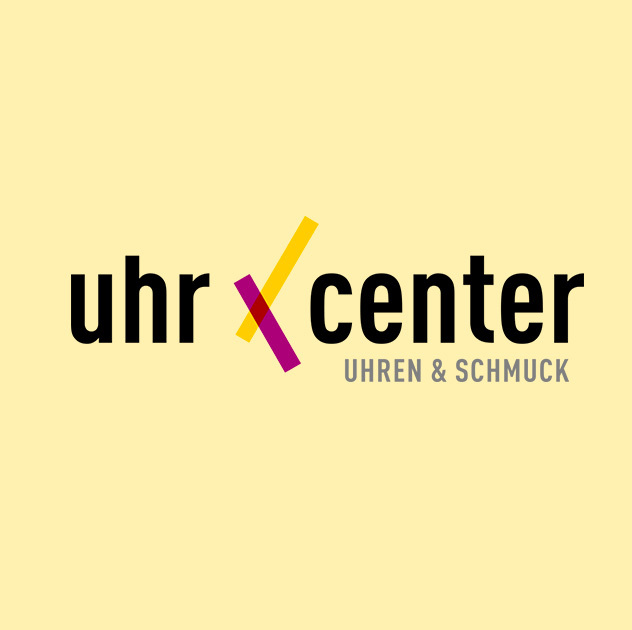 UHRCENTER is a major European retailer for watches, jewelry and accessories. 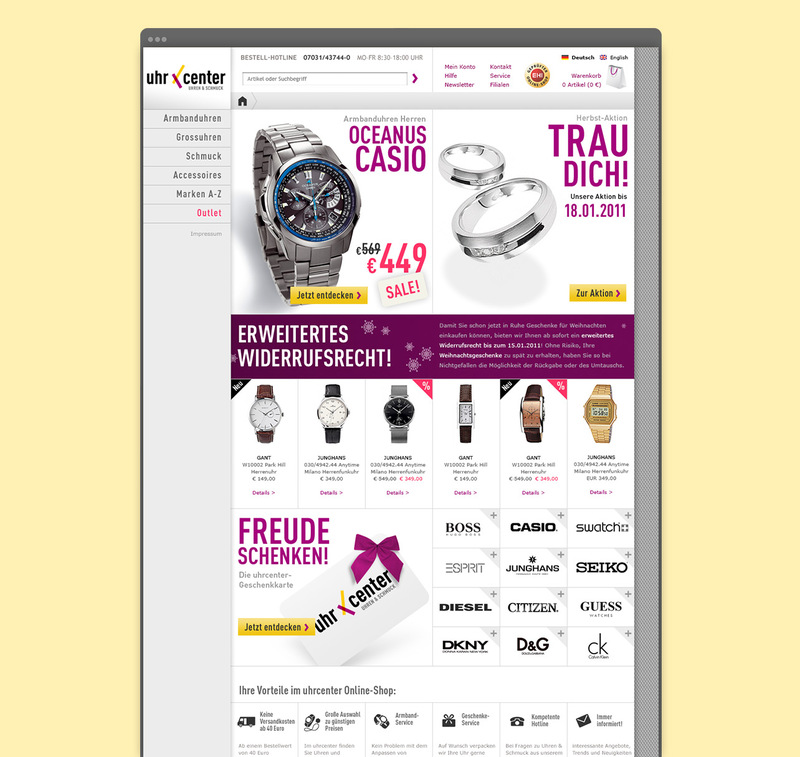 Based in Stuttgart, the company offers a vast selection of watches, jewelry, radio clocks, home weather stations, wall clocks, alarm clocks and pocket watches from well-known brands. 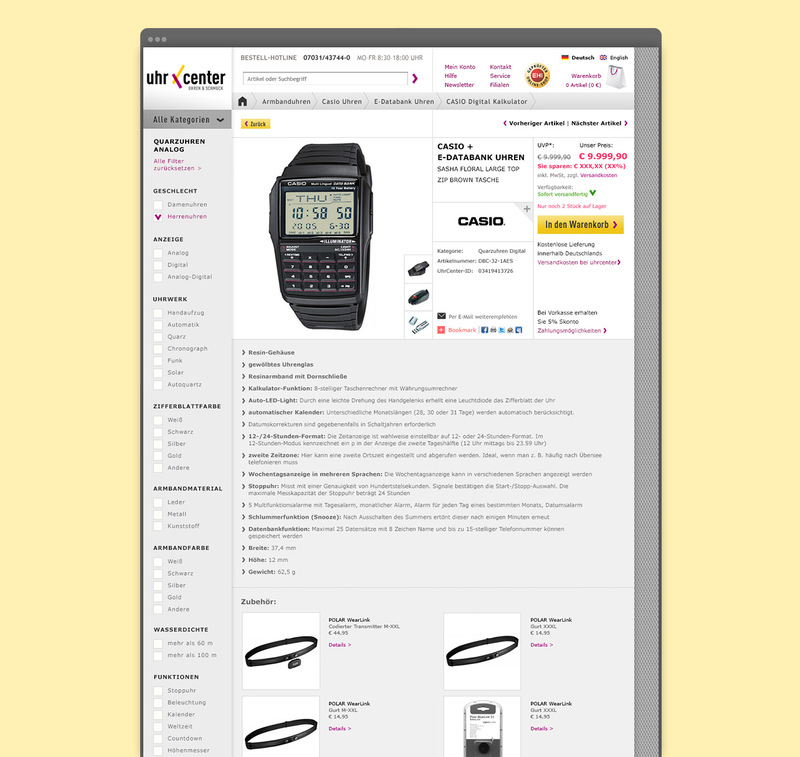 The current range includes over 70 brands and around 7,000 items.